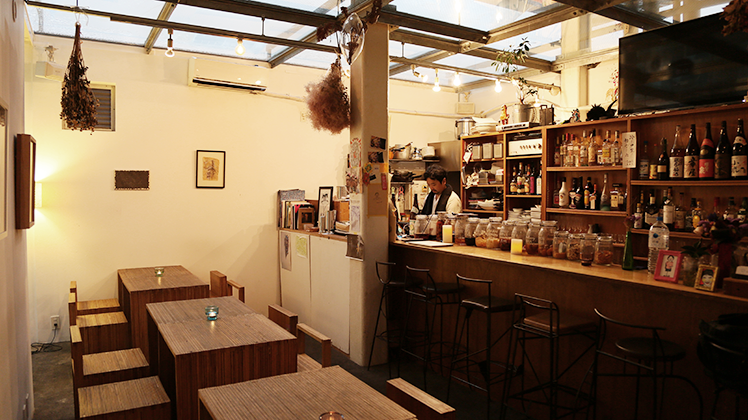 BLOCK HOUSE is located in Shibuya-ku, Tokyo. Designed by the "central archetype" firm, BLOCK HOUSE was completed in the summer of 2012. 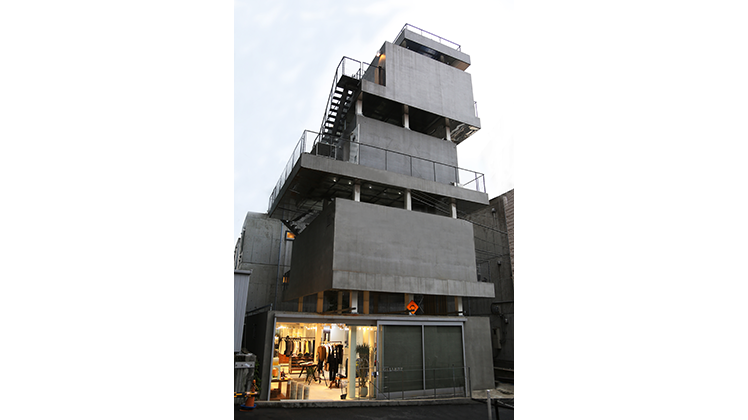 The building itself is composed of four flights plus a basement, housing a variety of tenants - GALLERY"COMMON" and "HARUKAITO by island", a cafe/bar, tea room and two galleries. BLOCK HOUSE hosts a wide range of events, from fashion showings and art exhibitions to live music and more. 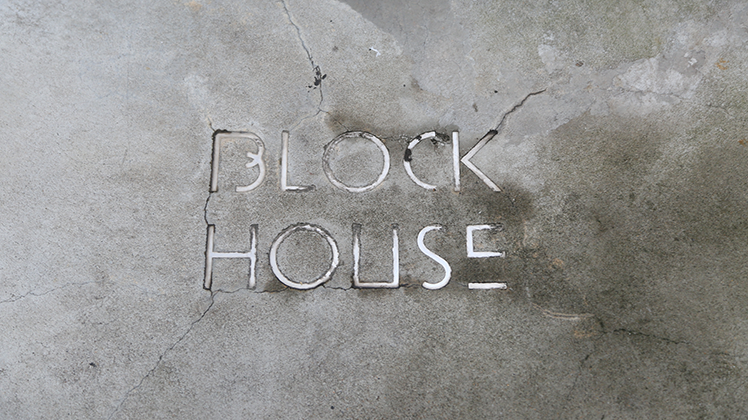 BLOCK HOUSE operates as a complex space, promoting cultural transmission beyond genre, industry, organization/group, or the boundaries of race and age. Supporting and producing tomorrow's culture of Tokyo.